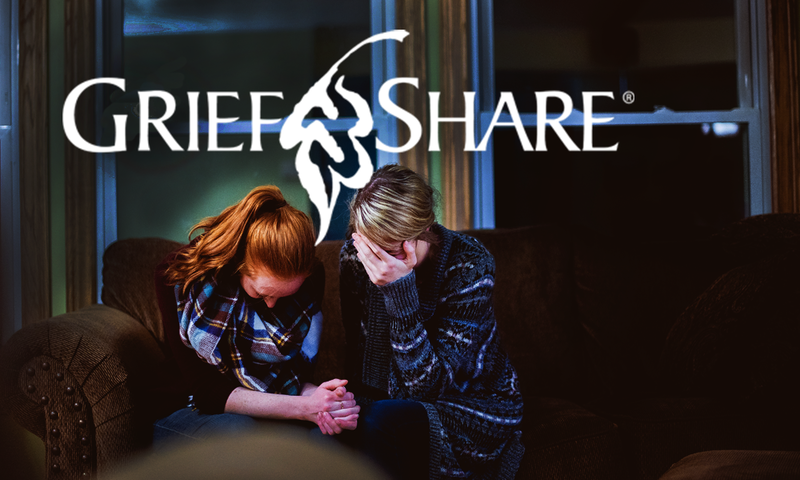 GriefShare is a Christian-based, 13-week program designed to provide support and help the grieving individual to move toward rebuilding their life. Although there are other losses in life that create feelings of grief (divorce, job loss, estrangement from a loved one, etc.) this grief is also very real, but is not the kind of grief discussed in GriefShare sessions.